The First Class sequel has a title and it's named after the second most popular story of the comics. Expect time travel and possibly a way to explain the discrepancies between the First Class movies and the original trilogy. Now we just have to wait 2 years. Bryan Singer is next in line so hopefully he won't bail to make a bad DC movie. They'll probably announce Cyclops, Jean and Storm last. I don't really care about any of those three to be honest. 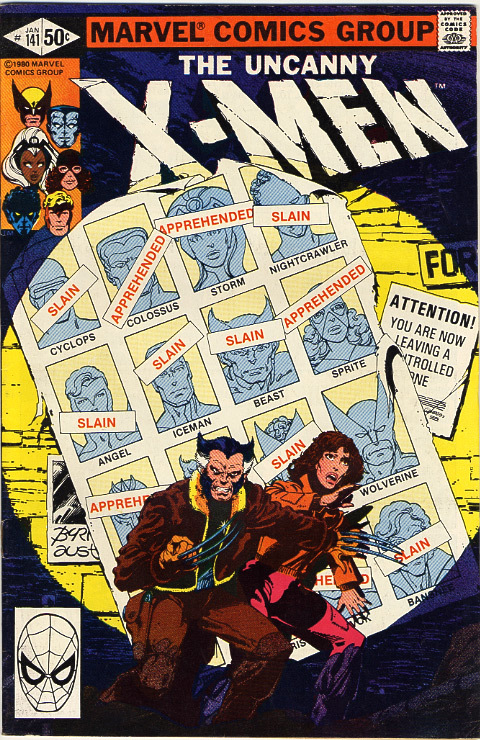 Cyclops and Storm are boring and Jean is a plot device. Storm is a symbol of women's rights, man. 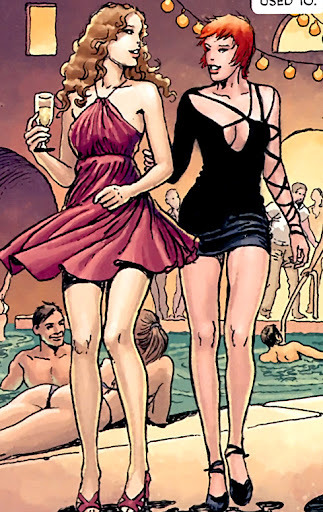 Let me put it this way though: Kitty Pryde fans will not be disappointed. I'm suprised they haven't cast shadowcat yet. Halle Berry is now back as well and Omar Sy from Intouchables has been added to the cast. Finally another good movie for him. In France he's just the token black guy. Nightcrawler may be back, but not official yet. Oh man, best movie ever. Colossus is back as well now. For some reason. Blink has also been added to the cast, played by unknown Fan Bingbing. Also some former Twilight actor, but his role is still unknown. Ew no. I'd rather they add Rachel Grey for that. Let's be progressive.